Located on Federal Hwy surrounded by exclusive waterfront homes and homes located with private golf course views. Fantastic access, exclusive curb appeal and abundant parking. Highly maintained with upgraded features. Clean glass design, uncover parking ,3 drive-thru's and signage. 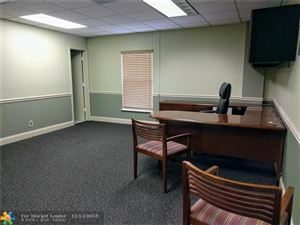 Bank, national real estate companies and top investment counselors in this 3-story, sleek, modern Class BBB+++ office building with appealing floor plans, 2 elevators and fiber-optic connectivity. 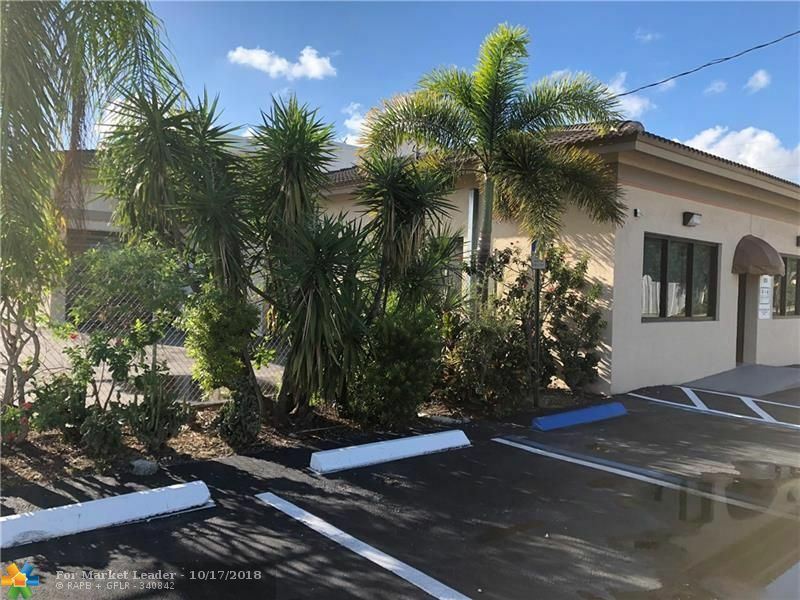 A distinctive building with impressive traffic counts of 49,500 vehicles daily Located on high traffic Federal Highway directly across from the historic Mai-Kai Restaurant and near Ashley Furniture, LA Fitness and the new Gated Coral Ridge Country Club housing development. Premier Las Olas Isles Investment Package featuring 250 feet along deep water canal with 19 apartments + 15 boat slips. Rare waterway location with quick & easy access to the Port and Ocean making this most desirable for dock rentals. The apartments are within walking distance to the beach, the exclusive nightlife of Las Olas, and the convenience of downtown business district. Multi-Million dollar new condo developments are along the isle. Ideal investment with future development possibilities when ready. Fala Hotel in heart of Ft. Lauderdale Beach. Hotel offers 25 renovated rooms & 50 steps from beach. Comfortable hotel, offers various room types which include cable, flat screen TV, refrigerator and microwave, Wi-FI & parking. Walk to restaurants, beach, dining, shopping, conference centers, Port & high speed train. Ideal for short or long term stay. One of the last available properties in North Beach & great for a 1031 Exchange. Seller Financing Available. Property includes both 3020 & 3024 Seville. 2+ Acres Development Opportunity Zoned RMM-25. Area recently rezoned additional units possible. Other contiguous parcels available upon request. Higher density zoning can be applied for. Can build up to 60 units with current zoning. Prime location!Extremely high visibility property right on Federal Highway, in an active development area. Building is 8288 SF. Near Las Olas,Fresh Market, Manor shops. 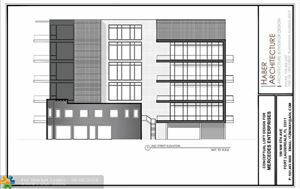 Phenomenal development opportunity with plans for Lofts or Townhomes. Vacant land for sale with opportunity for development one block away form the All-Aboard Brightline Train Station! 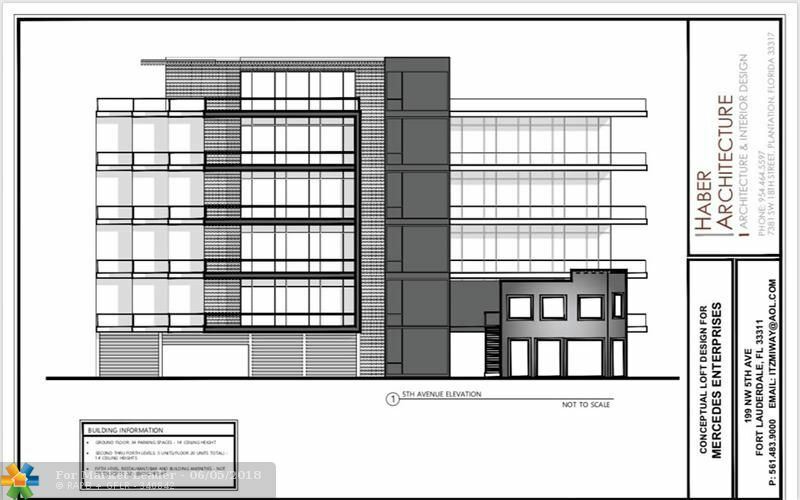 Currently existing is a 2-story 5,000 sq ft building on corner lot, plans for dev. both include and exclude the existing structure with income generating potential. Info herein is preliminary & subject to change. Unique industrial office building with warehouse/storage workshop space to the rear for sale in downtown area. Building consists of 3 offices. 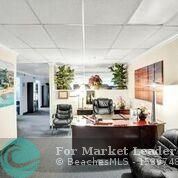 2 large offices in the rare of the building and 1 private small office with full bathroom area. 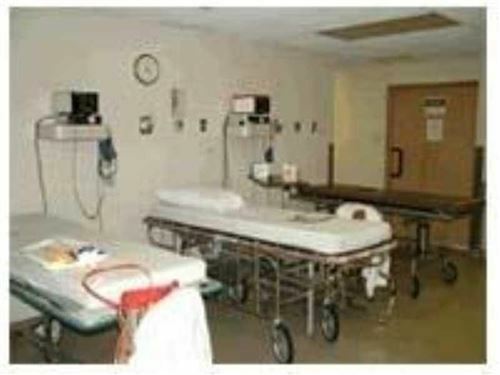 Reception area, conference room, kitchen area and common bathroom area. 2500 SQ FT of warehouse space with 5 bays. 18 ft ceiling height, 3 8 ft bays and 2 10 ft bays. Furniture included. Free Standing building in great condition. Pantile Roof 8-10 yrs old. Building has great potential. Price Negotiable. High impact windows, security and camera system. 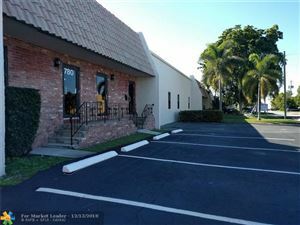 Located off of Broward boulevard, easy access to amenities, surrounding businesses and Ft Lauderdale beach area. This is a great location on ocean Blvd. across from the new Auberg Development. Currently operating as 21 rooms motel/apts. 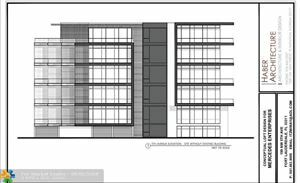 the property is Zoned RMH-60 and is under DRC review for approval at the city of Fort Lauderdale for 7 story building with 11 units with approximately 38,596 gross square foot area .the property is offered at land value. Remodeled 10 unit in the heart of downtown. All 2/1's. An investment or a redevelopment opportunity. 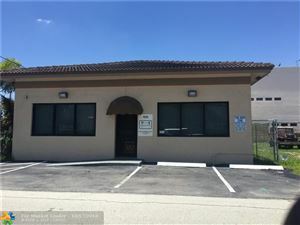 Fully rented, wood/laminate floors, newer roof, some updated electrical, some updated plumbing, the building was freshly painted, tankless hot water heaters. AWESOME DEVELOPMENT OPPORTUNITY. BRING YOUR NEW BUSINESS TO ONE OF THE MOST TRAVELED STREETS IN FT. LAUDERDALE. AVERAGE TRAFFIC COUNT OF 75,000 CARS PER DAY. NEW REDEVELOPMENT OCCURRING ALONG THE STREET AND NEARBY. THE CITY OF FT. LAUDERDALE IS PUSHING FOR REDEVELOPMENT IN THE AREA. THE SITE IS ZONE B-1. THE SALE INCLUDES ALL 8 LOTS WITH HIGH VISIBITLY WITH OVER 270 FRONTAGE FEET ON SUNRISE. WE ARE JUST DOWN THE STREET FROM 3 OF THE HIGH END CAR DEALERSHIPS, PUBLIX, HOME DEPOT, AND MCDONALDS. Amazing, Mix-Use, waterfront, Income producing property with high yield potential. 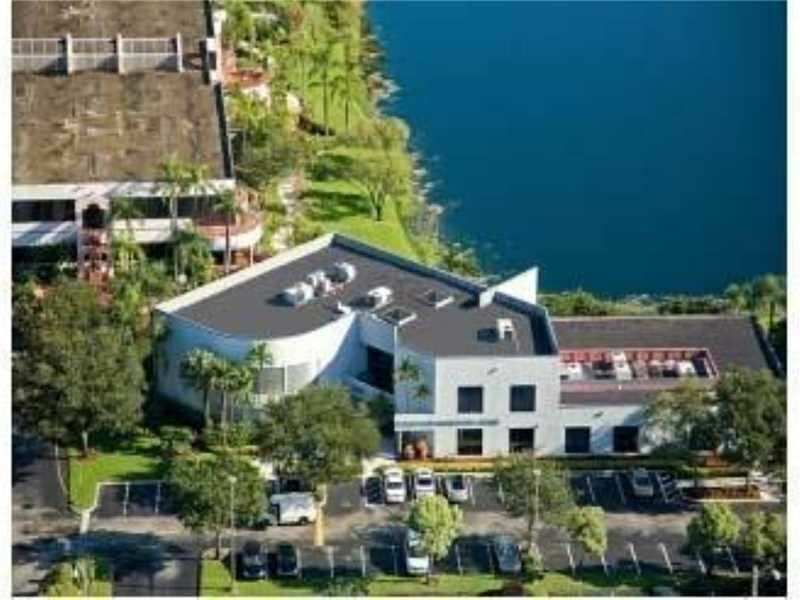 The property consists of 4, fully leased, retail spaces, with long-term tenants, a 2 slip, deep water marina, for 72' Yachts, and a 2 bedroom, 2nd floor, apartment overlooking the wide Middle River waterway. The property has been recently renovated. The apartment is currently rented on an annual base & owner is in final process of obtaining a vacation rental license. This represents tremendous upside in income potential. The property fronts the 300' wide Middle river, just South of Sunrise Blvd. 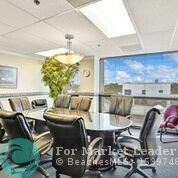 with easy ocean access and no fixed bridges, located in the heart of Fort Lauderdale close to beach & Galleria Mall. Excellent opportunity for boaters who enjoy the dockage and collect Income and free dockage. 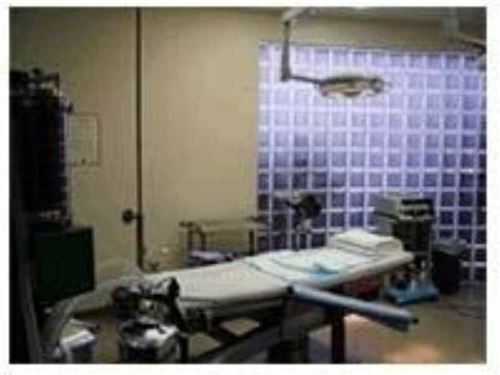 This listing is for a state certified surgery center which occupies approximately 25% of the entire building. 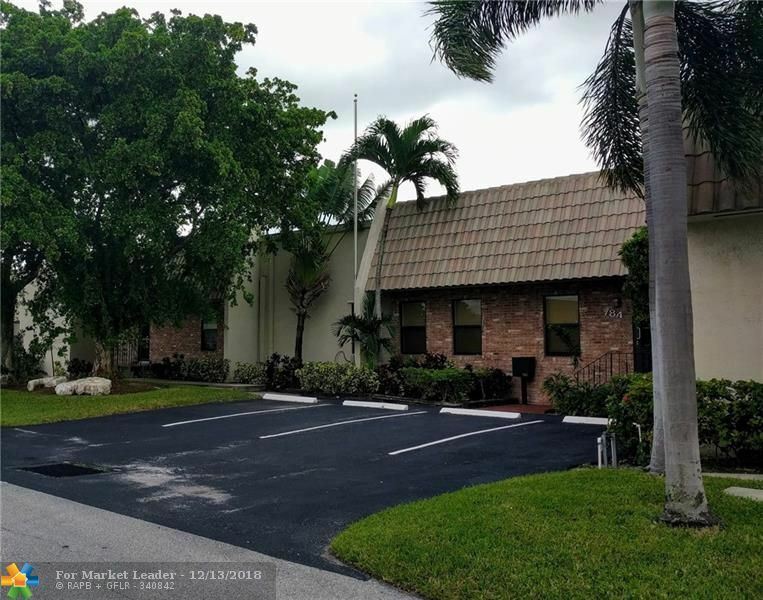 FOR SALE $1,8000,000 OR RENT $12-$17 SF - RARE I-INDUSTRIAL ZONING - FREE STANDING/FLEX BUILDING - FOR YOU INVESTORS/USERS/TENANTS - 2ND FLOOR LEASED/APPROX. 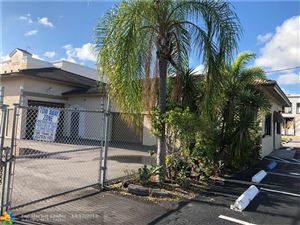 $86,000 ANNUAL INCOME - 1ST FLOOR AVAILABLE TO USER OR TENANT - WAREHOUSE/14' HIGH - ELEVATOR - AMPLE PARKING SPACES - TILE ROOF/MAIN BUILDING - FLAT ROOF/WAREHOUSE - SOUGHT AFTER LOCATION/FORT LAUDERDALE AND POMPANO BEACH CITY LIMITS - EASY ACCESS TO I-95 AND TURNPIKE. Fantastic Location in the heart of Victoria Park this property boasts the eastsideGÇÖs most rare to find GÇô an ownerGÇÖs three bedroom, two bath penthouse unit! 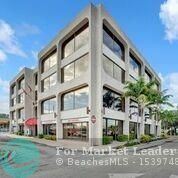 Situated 5 blocks from Las Olas Blvd east of Federal Highway all residents are thrilled to be within walking distance to shopping, downtown, museums, fine dining, & cycling distance to beach. Fully fenced property features private patios, impact windows, upgraded A/C, & laundry. Rear access for private car park also. Please drive by only & call for appt.